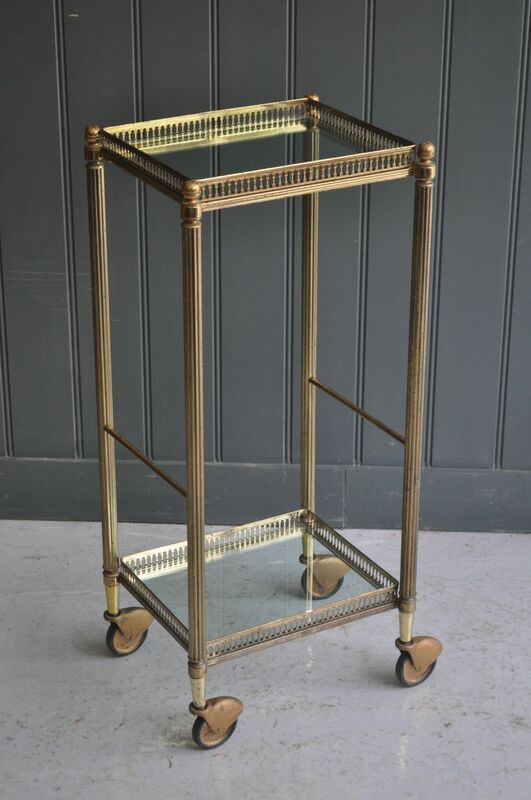 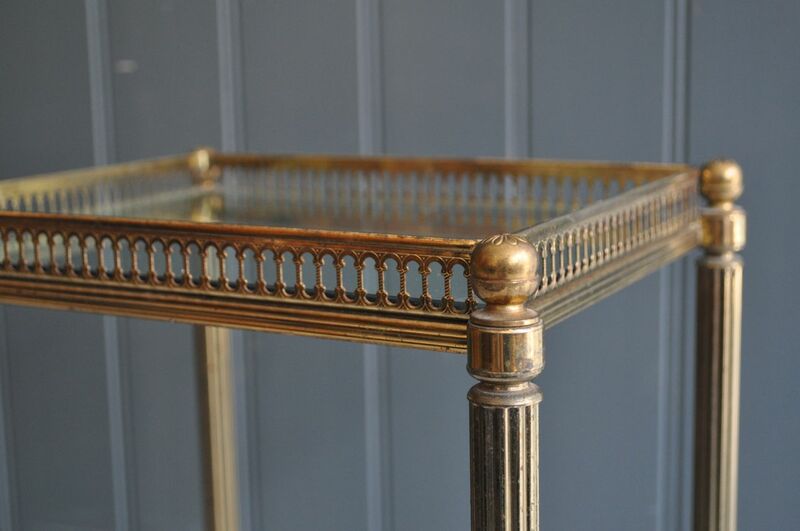 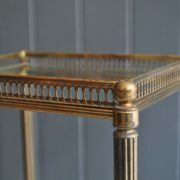 French brass 2-tier trolley with glass shelves and simple but stylish castors. 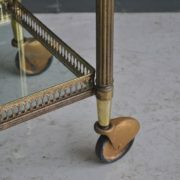 An elegant design and a beautifully compact footprint. 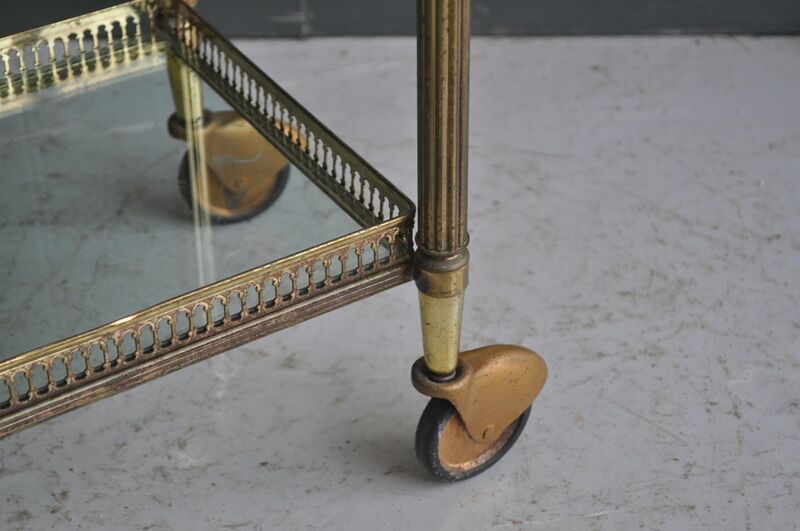 Furniture dealer Ben Southgate sells a wide range of antique and vintage furniture from his shop, B Southgate, at the Columbia Road Flower Market in London’s East End. He specialises in handsome storage and display pieces, leather sofas and armchairs, as well as an eclectic array of lighting, toys and collectables.